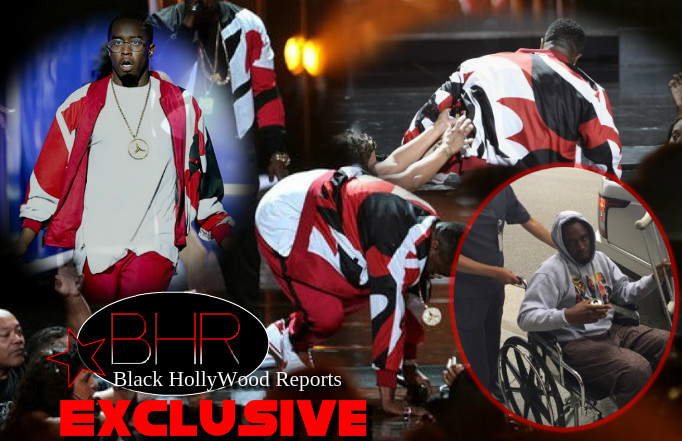 BHR Hollywood Reports..........Sean "Diddy" Combs recently went under the knife so receive surgery on one of his knees. 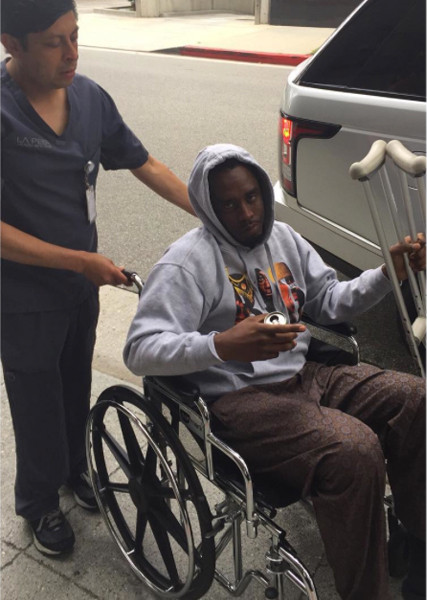 But it seems the surgery has been a long time coming -- Diddy said he's been "putting it off" for two years. He wrote on Instagram the other day, "#MOOD ... Fresh outta knee surgery!!! Been putting it off for 2 years, this s--t hurts like a motherf*cker! Shoutout to my doctor, Dr.Ahluwalia, I hope you did a great job, LOL!!" The Grammy winner has been having knee problems for a while, but maybe his accident at this year's BET awards was the straw that broke the camel's back. Also, his little scuffle at UCLA, where he allegedly assaulted his son's football coach with a kettle bell may have aggravated his knee as well. Puff looks a little down now, but in no time he'll be back onstage for what he says to be his last tour.